Color Paracord Illusions! 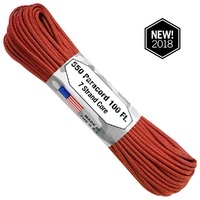 While this chromaflair 550 paracord is not magically changing its colors, the iridescent colors are woven in such a way to trick your mind into thinking they do! You will be amazed as the pearlescent paracord shifts and melds into each color right before your eyes.